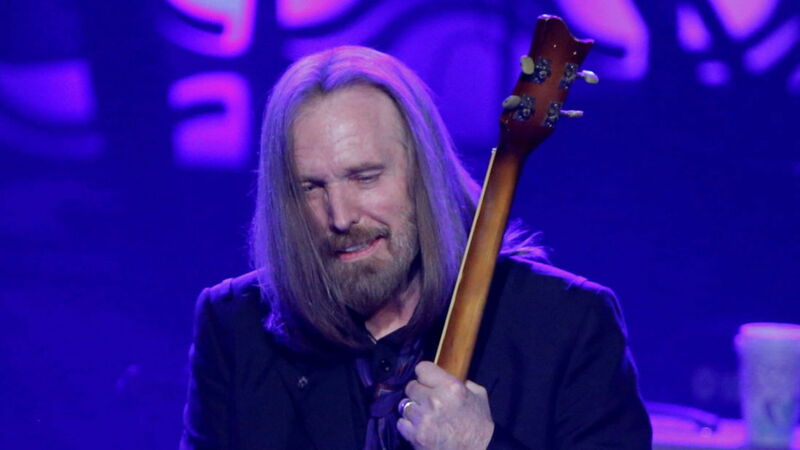 US musician Tom Petty died last year from an accidental drug overdose, his family has revealed. The Free Fallin' singer, 66, suffered a fatal cardiac arrest in October just days after completing a tour. In a statement on his official Facebook page, Petty's wife Dana and daughter Adria revealed the results of a coroner's report into his death. They said Petty had "passed away due to an accidental drug overdose as a result of taking a variety of medications." "Unfortunately Tom's body suffered from many serious ailments including emphysema, knee problems and most significantly a fractured hip," the statement said.